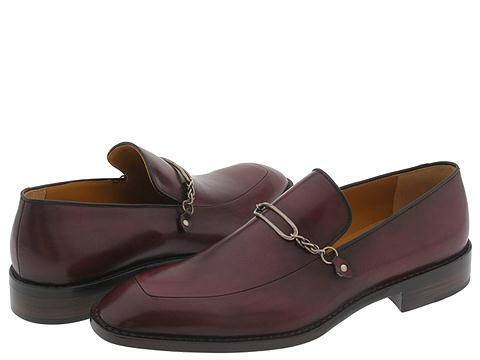 Trendy hardware takes this elegant loafer to a whole new level of cool. Smooth leather upper. Leather lining. Leather sole. Made in Italy.